What makes an object happy? Bastin’s Volition is part of That which was once familiar, an ongoing performance project, exploring how choreography can create a sense of estrangement from one’s own body. This project seeks to destabilise understandings of ontology through the body in movement. 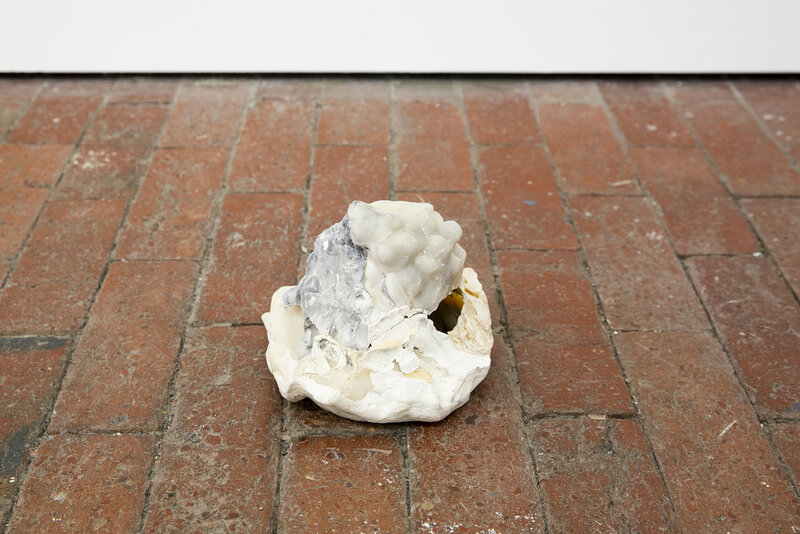 Bastin considers the physical body as a sculptural material to explore the tension between agency of the body and the stationary nature of objects. The exhibition of performances, choreographic processes and artefacts will draw from the sometimes-discordant methodologies of sculpture and dance, to create a tableaux consisting of objects, performances and video in the gallery space.